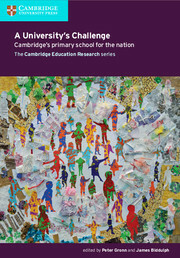 A collaborative series with the University of Cambridge Faculty of Education, drawing practical insights from international research. 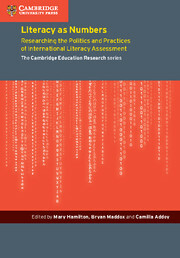 The Cambridge Education Research series publishes in three strands. 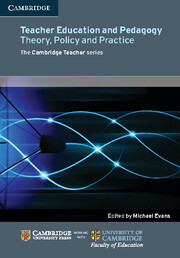 The Teacher Education strand provides a re-examination of aspects of national and international teacher education systems or analysis of contextual examples of innovative practice. 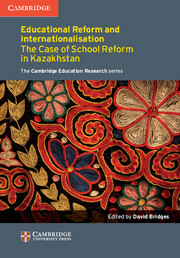 The International Education Reform strand examines the global and country-specific moves to reform education and teacher development. 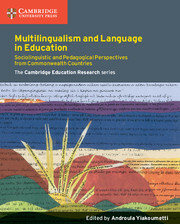 Books in the Language Education strand address the multilingual context of education in different national and international settings. 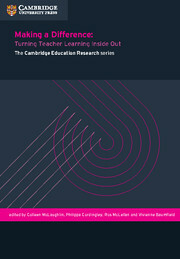 A unique global analysis of the political and social pressures on the education of teachers within the university. The education of teachers has become a major concern in the development and improvement of education systems across the world. In most countries the responsibility for preparing teachers is held by the universities, which has helped raise the status of teaching. However teacher education has come under increasing criticism as overly theoretical and ineffective in addressing the practical needs of teachers within the classroom. 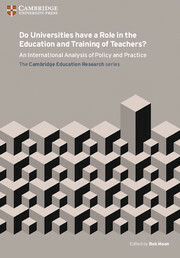 Do Universities have a Role in the Education and Training of Teachers? 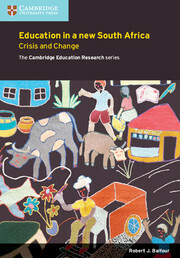 addresses these concerns directly through a unique series of case studies by leading academics. The consistency of public concern across countries as disparate as China, India, the USA and UK is explored, as are contemporary attempts to introduce reforms that address these concerns. 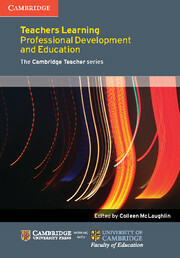 The book suggests a number of key questions for universities to address if they are continue to play an important role in the pre-service and professional education of teachers. 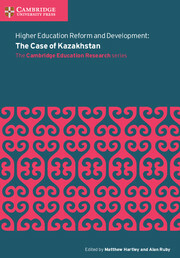 Presents case studies by distinguished academics from all parts of the world. 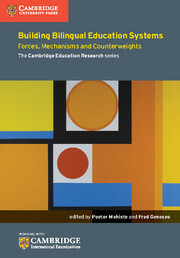 Demonstrates the way in which critiques of teacher education have become common across countries as diverse as China, India, the USA and UK and a range of other countries. 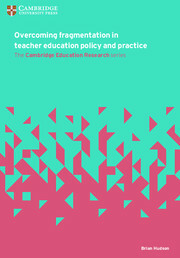 Explores contemporary attempts to address public concern through teacher education reforms. Suggests a series of key questions that need to be answered if the role of universities in teacher education is to grow and prosper.